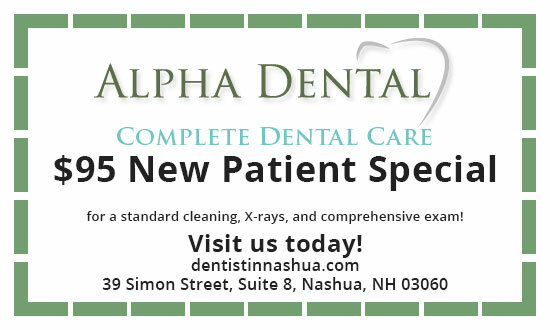 At Alpha Dental, we want to make your visit to our Nashua, NH dental office as convenient as possible. To help expedite your visit with our dentist, we invite you to download the following patient forms. Please remember to bring the completed forms to your first appointment at our office. If you have any questions about our new patient forms, please feel free to call.